Frontstretch enters 2019, its 22nd season, with renewed focus, energy and enthusiasm in a quest to remain the top racing independent journalism site in the country. 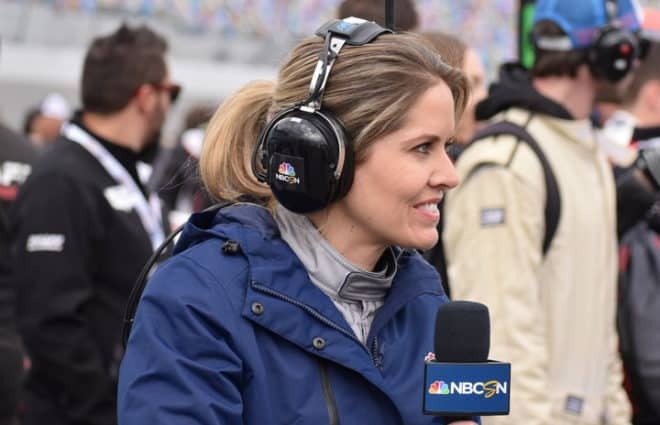 INDYCAR, Formula 1, ARCA and Sports Cars have joined continued NASCAR coverage, the site’s “bread and butter” for a generation as the site spreads its wings. 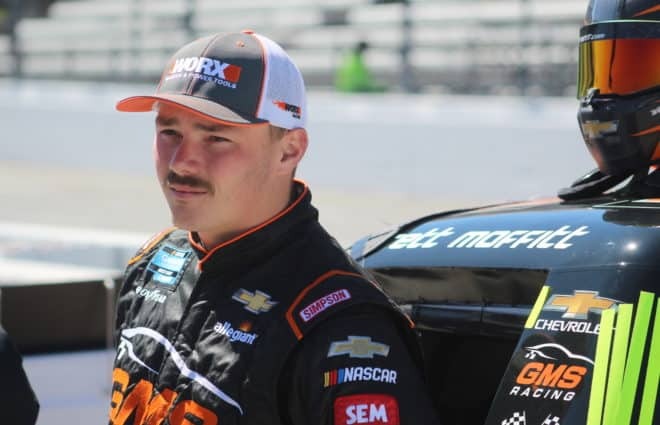 More fans every day realize Frontstretch reaches far beyond the NASCAR Truck, XFINITY and Cup series reporting that has cemented its outstanding reputation. Professional respect in the business, both for Frontstretch’s writers and coverage only continues to grow. Four times, the site has won National Motorsports Press Association (NMPA) Awards, more than any other independent site. In January 2014, our own Amy Henderson gave us another first, winning a first-place trophy in NASCAR race coverage. These stock car racing success stories will always be the centerpiece of the Frontstretch world, with over two dozen writers penning news, features and commentary pieces each week to provide the most comprehensive look at cars turning left inside the United States. In recent years, the site has rapidly expanded in social media, going over 4,000 followers on Facebook and Twitter. A successful podcast, along with new team charts and paint schemes tracking the top NASCAR series, are some of the latest additions for fans that remain fiercely loyal to our writers. Now, they can even support us directly with the site’s new Patreon page which offers additional audio and written content. It’s their connection which makes the site unique, a group who, in many cases, has made a home here for over a decade. All believe in the passion of Frontstretch as much as they have a passion for racing. 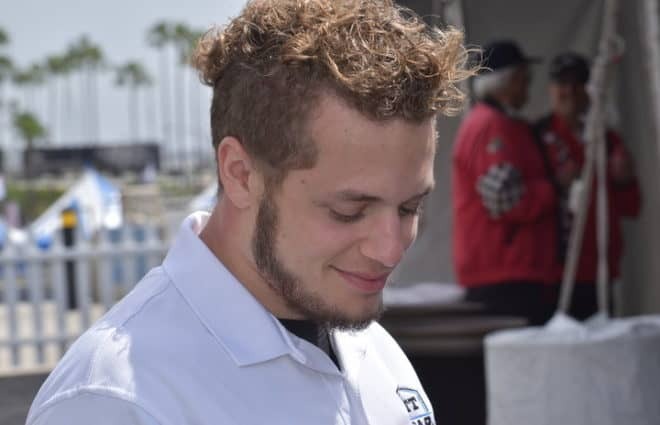 From 20-somethings looking to make their mark to retirees who spent a life involved in all aspects of motorsports coverage, we run the gamut with both experience and opinions. It’s a family-style atmosphere that cares about its fans as much as it cares about each other. What better way to live than by doing a job you’re excited to be a part of every day? It’s the Frontstretch philosophy, and it shows through an exceptional quality of both writing and event coverage. So please, feel free to browse the site and its many columns and connect on a personal level with our staff. If we make you laugh, tear up or simply think about racing in a different way while learning about the sport we love so much, then we’ve done our jobs for the day. Interested in supporting us? Contact us here for more information on how you could join one of the fastest-growing motorsports websites in the country. Frontstretch was founded in 1998 by Butch Bellah, designed as a site to publish his humorous look at NASCAR. Having spent 10 years on the standup comedy circuit, Bellah was looking for an outlet to write about the sport he loved, and the internet seemed the perfect place to start. Having already launched the Frontstretch newsletter, Bellah ventured into the world of online publishing with little knowledge of the internet. Shortly thereafter the first staff member, Dennis Michelsen, joined the crew. Michelsen began contributing regularly from his home outside Chicago, Illinois and a following for the irreverent little site began to mushroom. Later that year, Ren Jonsin was brought aboard as webmaster and statistician, with his arrival lifting the site to an even greater level of content and exposure. Together, the three began to grow the site from scratch, adding other writers along the way. 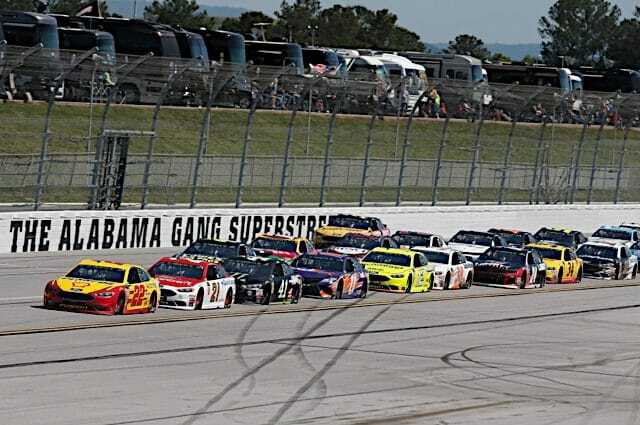 Initially known for their tongue-in-cheek view of the sport, a niche that caused the website to grow in its first few years, Frontstretch has gone through several transitions since then, building upon its humor to expand into a blend of commentary, news, stats and interviews that provides something for every reader interested in the sport. 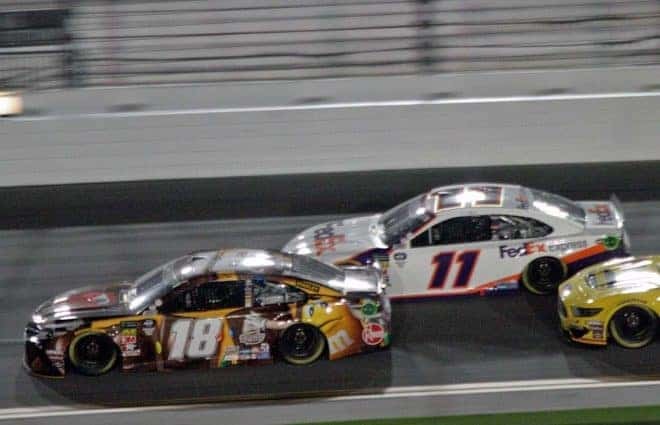 As a result, what began as a homemade, one-page site has grown into one of the most popular destinations on the internet, built for anyone from the casual NASCAR fan to an active participant in the garage area. Bellah left the site in 2004, transitioning ownership to Jonsin before Bowles, who was acting as Managing Editor while working for SI.com and NASCAR television, bought the site in 2009. Since then, a management staff of a dozen oversees nearly 30 writers and photographers to cover races with a mix of unique news, analysis, commentary, and driver interviews. It’s made Frontstretch one of the top-rated, fastest-growing independent racing journalism sites, with a tight focus on accuracy, groundbreaking interviews and inventive commentary/ideas. Meanwhile, the Frontstretch newsletter, distributed daily to opt-in subscribers, gives another exclusive viewpoint on the racing world. “People enjoy the fact we tell it like it is,” says Bowles, elevated to Managing Editor at the beginning of 2006 and now Editor-In-Chief. “So much NASCAR news and analysis on the internet today doesn’t tackle the tough issues affecting our sport. Here at the Frontstretch, we don’t shy away from anything. Everybody on our website has something to say, and they don’t ever hesitate to say it. It’s a philosophy we’ve always subscribed to… then and now.